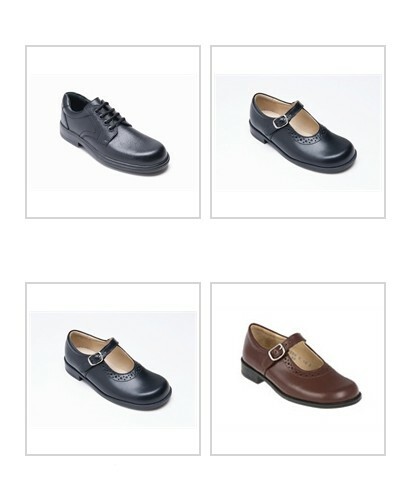 It’s that time of year when the kids are preparing to go back to school. 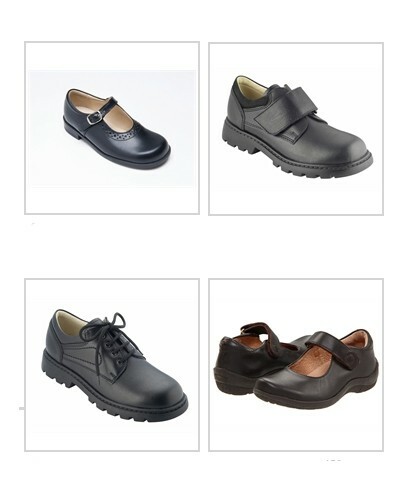 After being in sandals over the summer holidays, the last thing their feet feel like is a pair of new hard school shoes. 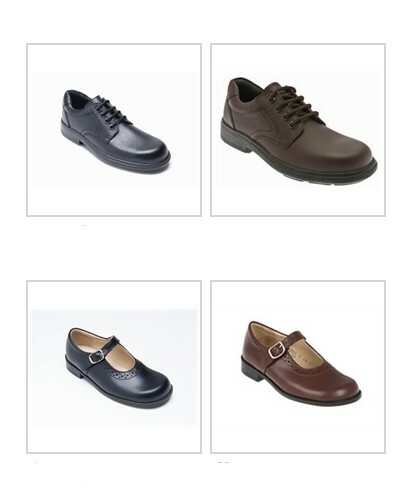 Make it easy for them with the selection of full leather comfortable yet supportive school shoes from Fussy Feet. 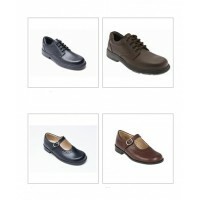 Brands include Start-Rite, Richter, Ricosta, Garvalin and sports shoes from New Balance and Adidas. 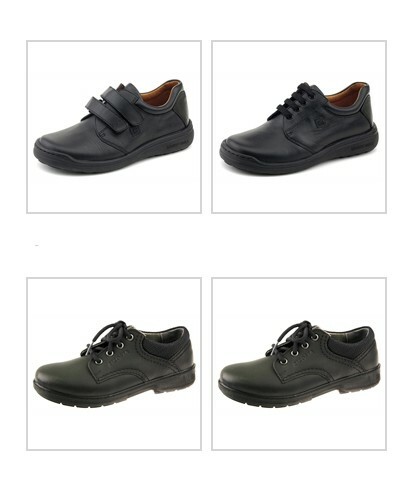 The knowledge and advice by staff on what is required can really assist those starting school for the first time. 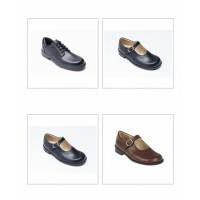 Laces, mary-janes, velcro and buckle styles are all catered for in black and brown for narrow to wide feet. 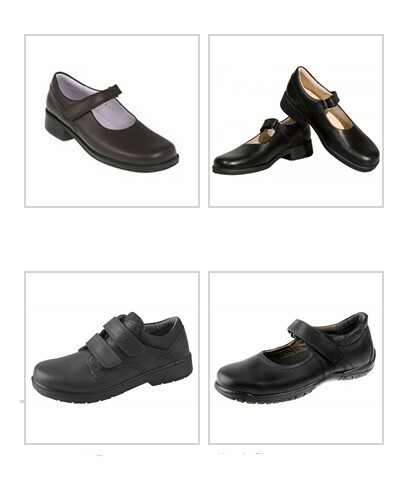 Mention Missy Confidential when purchasing your school shoes and receive a free pair of Unity Sunnies!